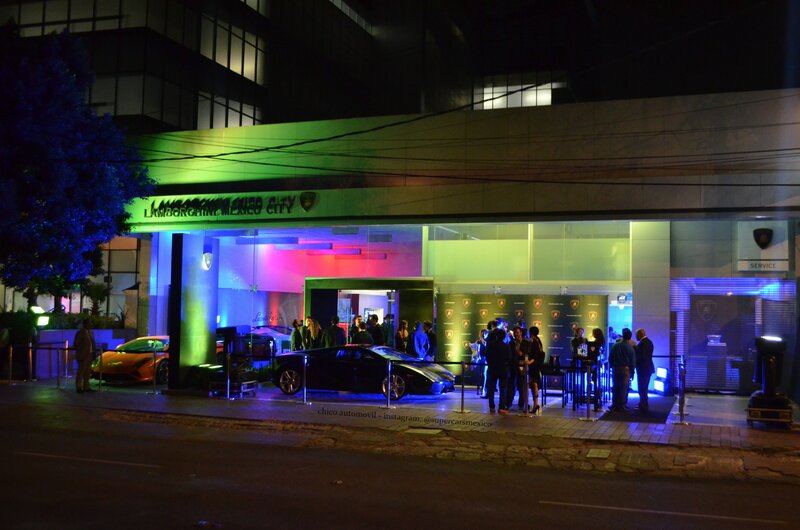 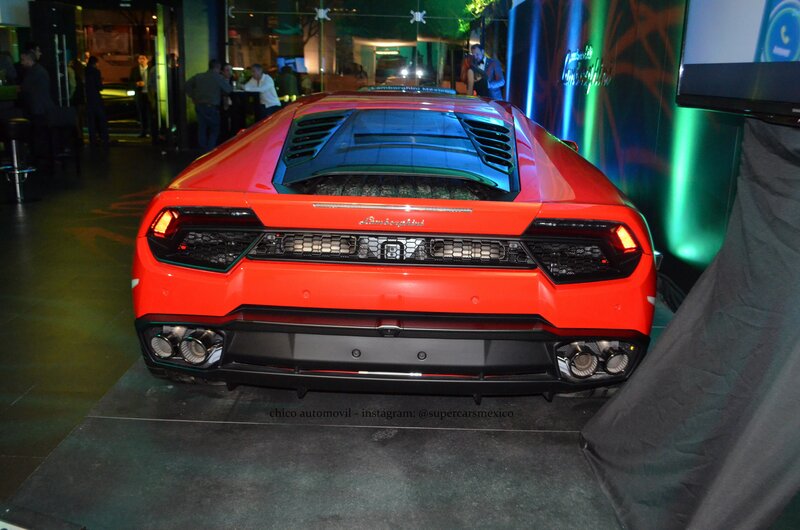 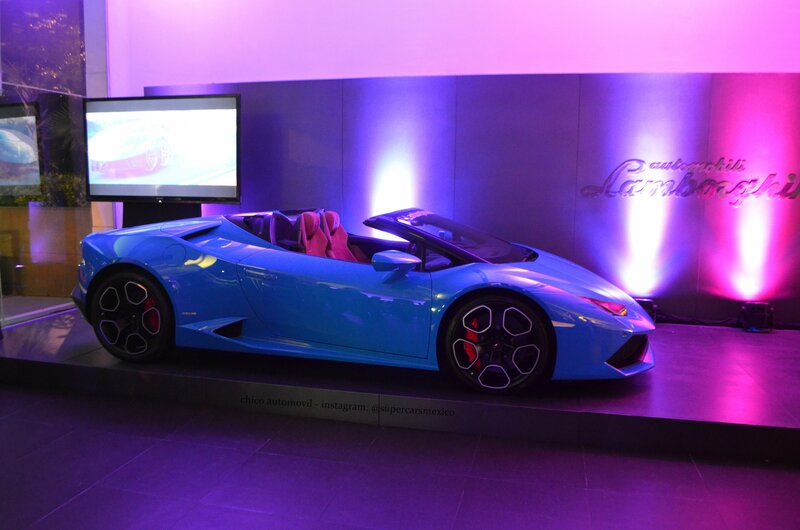 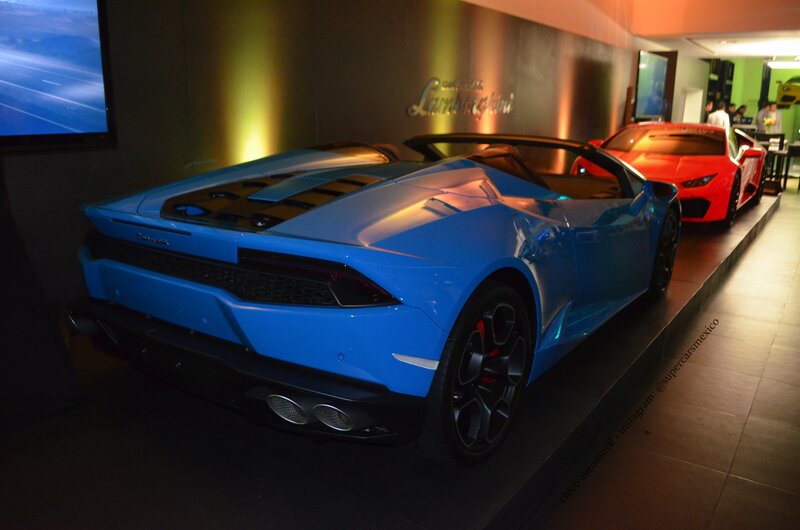 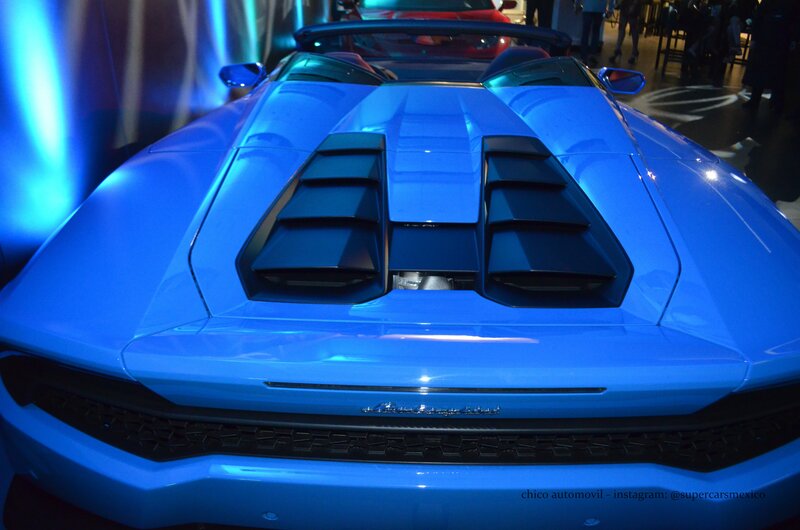 A carefully selected list of car enthusiasts were invited to attend an event held by Lamborghini in México City. 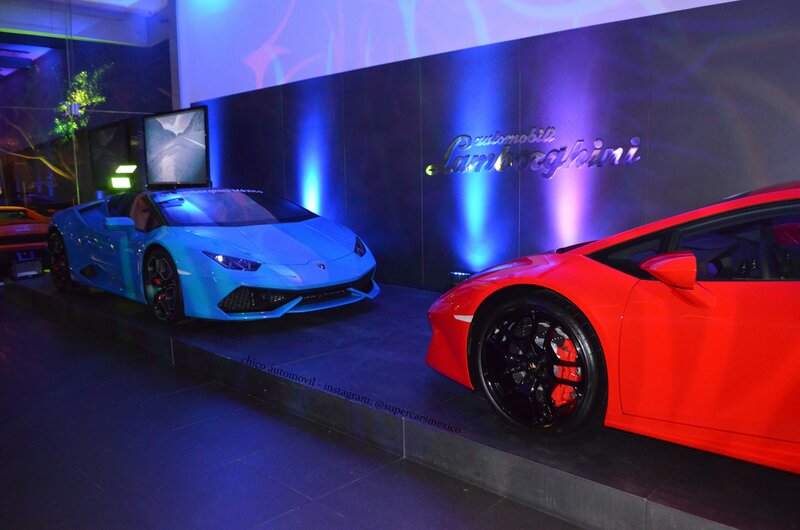 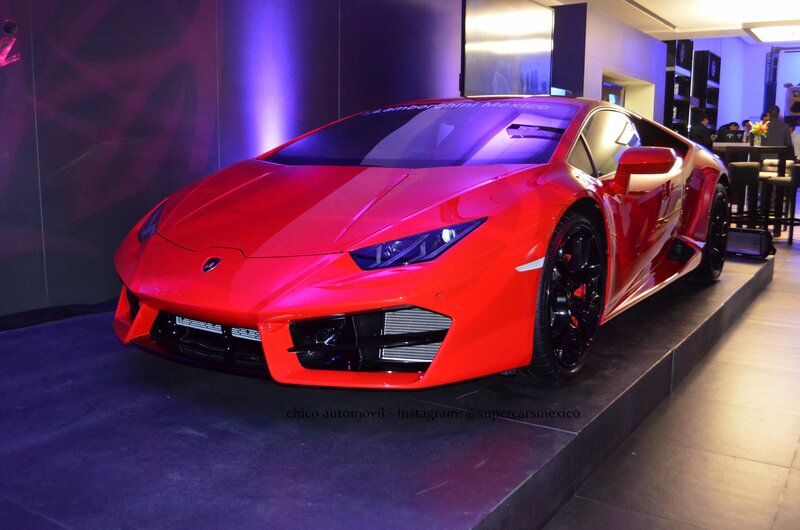 The event was to launch two of the latest Huracán models; the RWD LP 580-2, and the AWD convertible LP 610-4. 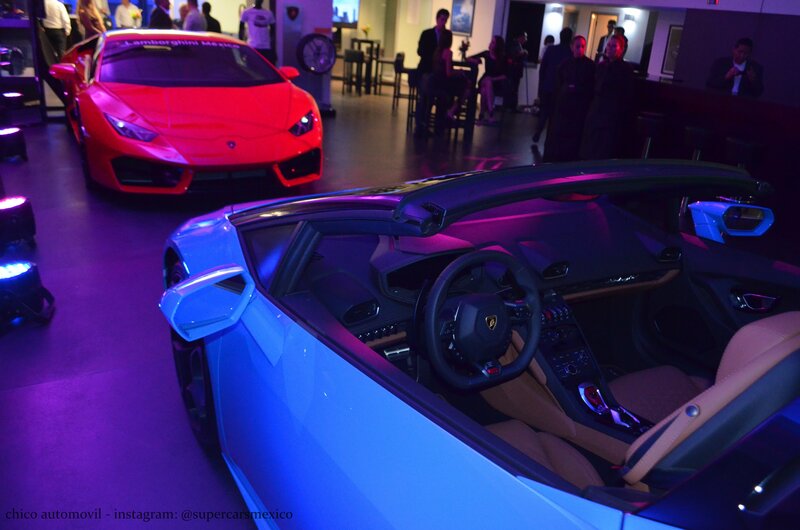 Approximately $40,000 separates the two models, the launch was so successful that cars were reserved/purchased at the event. 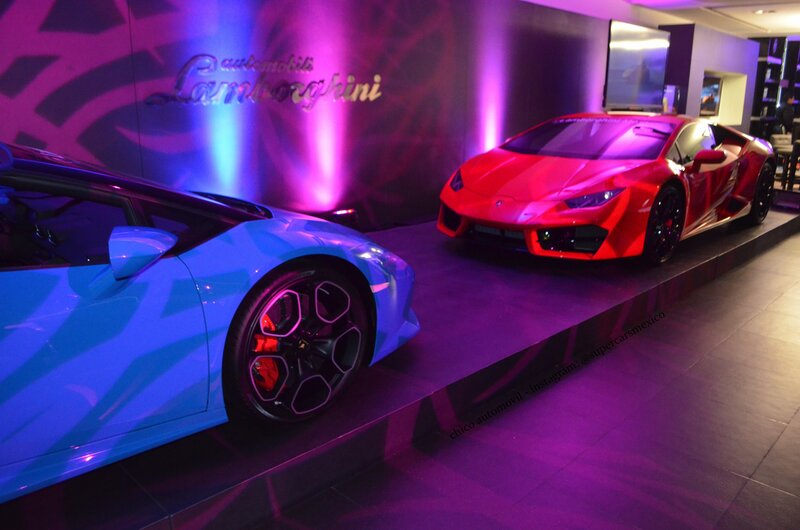 If you live in Mexico, now you have access to the newest Lamborghini Huracan models, you will most likely start seeing them pop up on the roads in the near future. 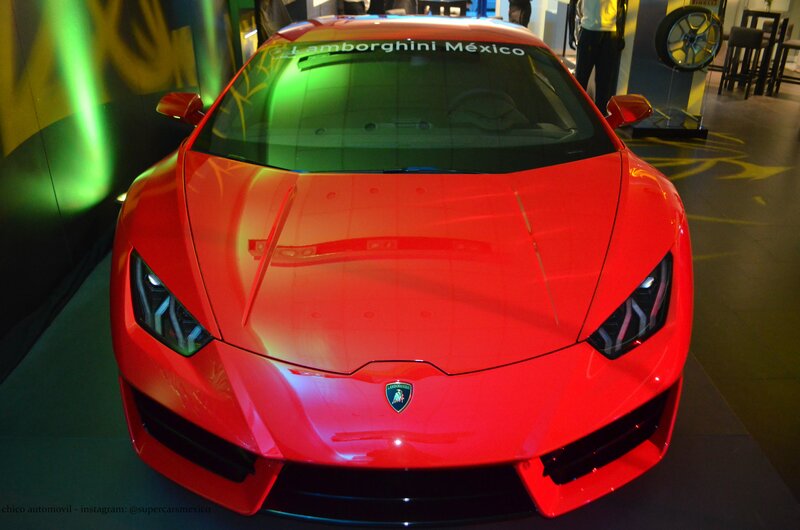 Checkout the photo gallery below, photos provided by Supercars México.